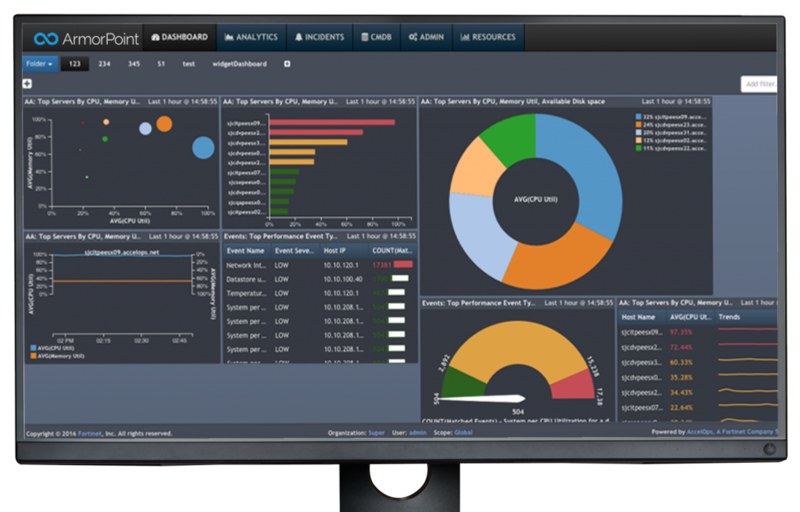 Rather than rely on manual checks and processes to support their overall security efforts, ArmorPoint gives companies the ability to automate and control virtually 100% of their security operations from a single, centralized user dashboard. Tasks that used to take time and human intervention to address can now be intelligently automated and executed to maximize the efficiency of your internal security teams. Administrators have the ability to monitor endpoints and events, make system adjustments, and oversee the performance and security of their entire network from any location or device. ArmorPoint ensures the entirety of your technology stack is connected and synchronized to ensure your security operations are as efficient and cohesive as possible.